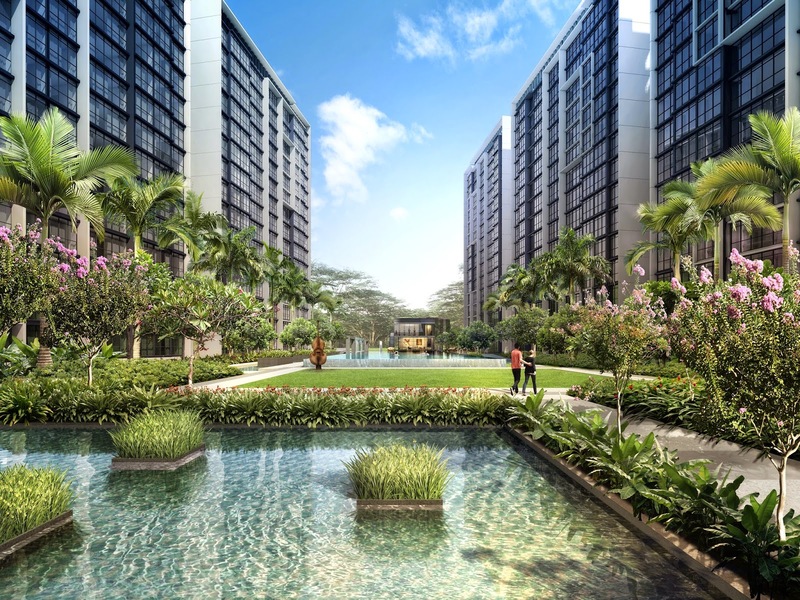 The Garden Residences is a brand new residential condominium along Serangoon North Avenue 1 in District 19, Singapore. It includes 505 glamorous units on a land site 184,954 sqft. 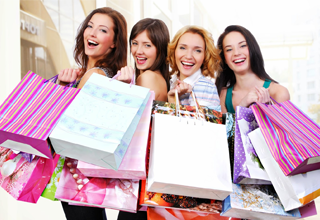 Developed by a joint-venture company between Keppel land and Wing Tai Holdings Limited. Read more. 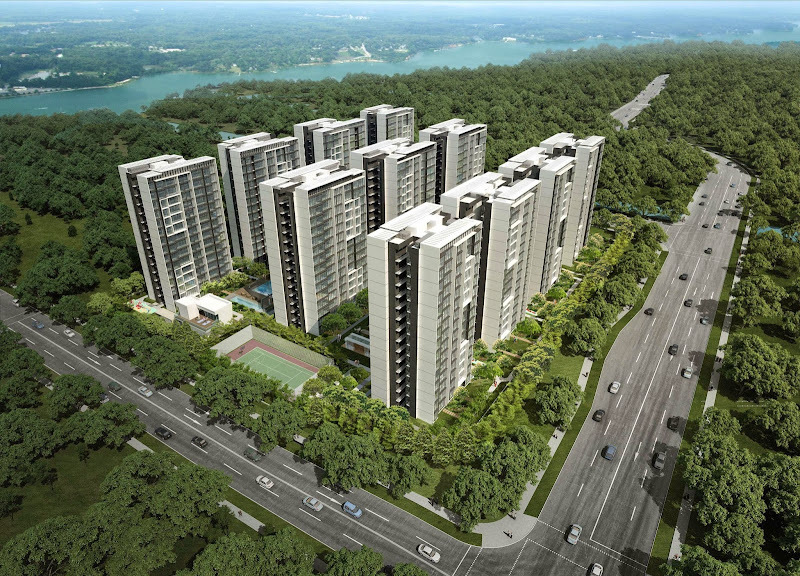 Symphony Suites consists 660 units located at Yishun Avenue 6 and 9 in District 27 on a land area of 20,553.8 sqm. The building will be completed in 2018 with 11 blocks of 15-storey condominium development with 2 level of basement car park. Developed by reputable developer EL Development, Symphony Suites is much expected to be the most affordable condo at a current market situation. Every Destination is close to you! Symphony Suites is situated right at the junction of Yishun Avenue 6 and Yishun Avenue 9.It is in a prominent and visible location. Yishun MRT station is just minutes away. Symphony Suites is just minutes away from Yishun MRT. You can travel easily and quickly. 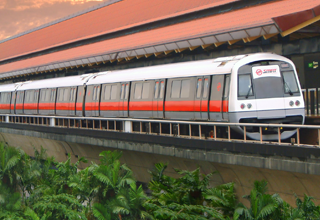 The bustling sights and sounds of Singapore are easily accessible through Yishun MRT station, just minutes away from one’s abode. 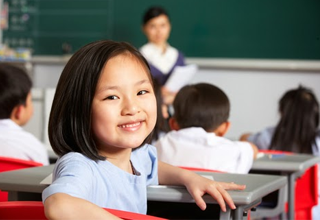 There are a total of 19 educational institutions nearby Symphony Suites such as Xishan Primary School, Chongfu Primary School,.... That is a really good education environment that any parents want for their kids. Energise every aspect of your being with facilities that allow you to develop socially, physically and emotionally. 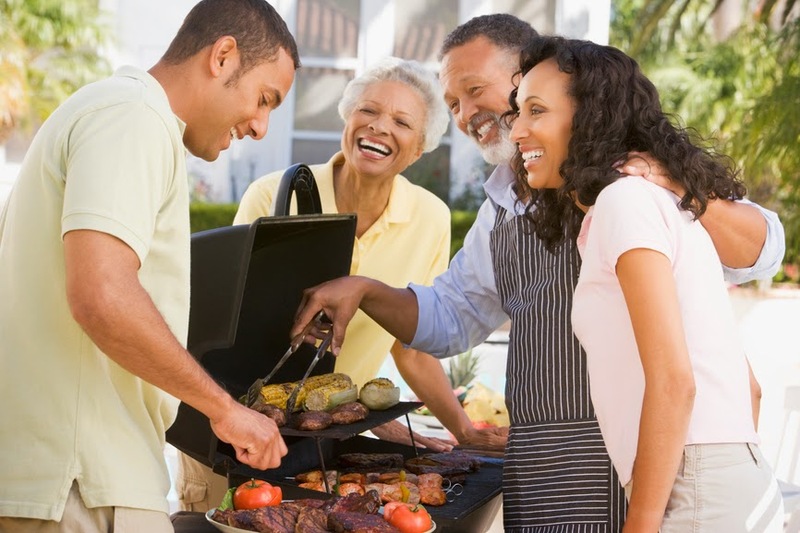 Form special moments over scrumptious BBQs. Keep mind and body in check in the state-of-the-art gym. Or revitalise with a refreshing dip in a spectacular pool. Symphony Suites - A comfortable and unique living is waiting you. Margaret Ville is a new condo launch in Queenstown, strategically situated along Margaret Drive, District 3, Singapore. Developed by MCL Land, comprising of 275 residential units, units mix ranging from 1-bedroom to 5-bedroom. Read more. By submitting this form, I agree to be contacted by Symphony Suites 's appointed sales team and its associates from symphonysuites.org.